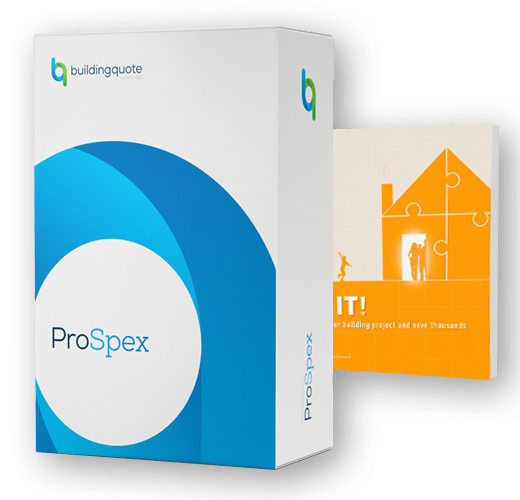 ProSpex is an online service that helps you create a specification for your building project, simplifying the quoting process & eliminating hidden costs. 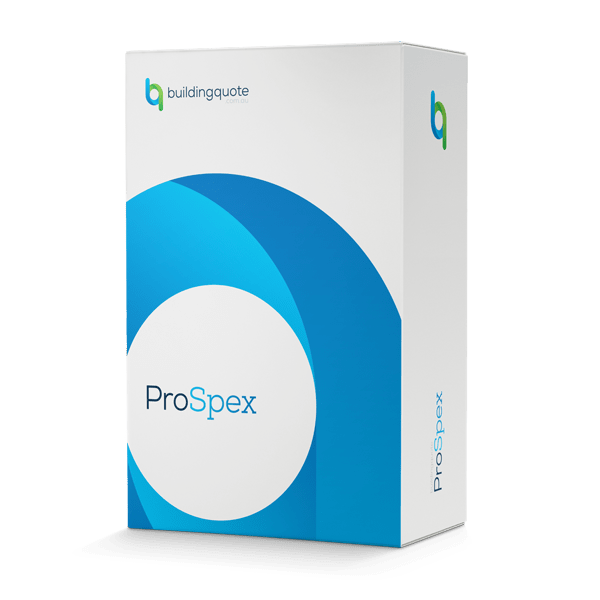 ProSpex is a customised tool that allows you to make selections and dollar allowances for the 150* key selections that are required for most home construction or renovation projects. *the number of selections can vary from project to project, depending on the scope of works involved. In conjunction with your plans, ProSpex provides the builder with all the information they require to accurately and comprehensively quote your project. Making it easy for you to compare ‘apples with apples’ when you receive their quotes back and to choose the best builder for you. Nothing is more stressful when building than being rushed into decisions or going over budget. With ProSpex you’re in control of your building project right from the start and you’ll have the knowledge to make smart decisions which will save you time and money. Purchase ProSpex and sign up to start choosing all the selections and allowances in your project through the easy, step by step specification tool. Once completed, you’ll receive a specification report to send to builders in conjunction with your plans. This gives them all the information they need to provide you with comprehensive and easy to compare quotes. Buy ProSpex & get the ‘Nail It!’ e-book for free!